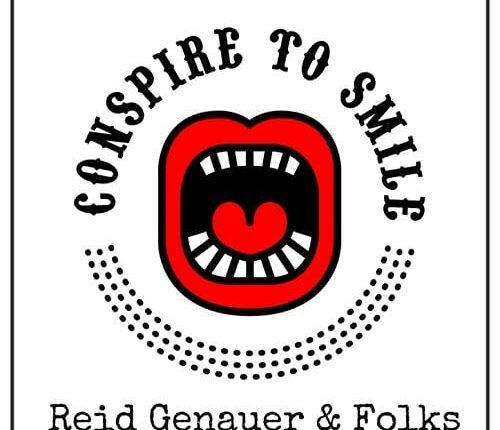 Reid Genauer lead singer-songwriter of Strangefolk and Assembly of Dust has announced the release of a new album entitled Conspire To Smile. 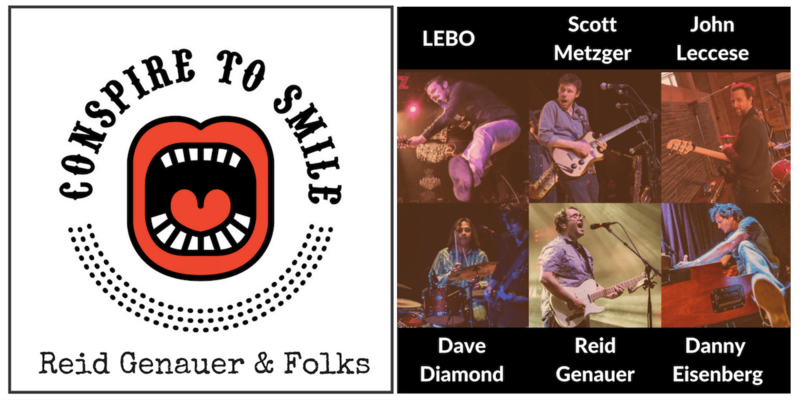 Conspire To Smile features more than 12 well-known musicians who devoted their time and musical talents toward creating an inspiring collaboration for music lovers. Genauer himself has written over 100 songs, but chose to focus his attention on re-imagining 11 iconic tunes that tell the story of positivity and strength. 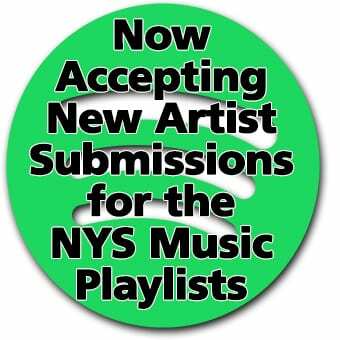 Songs featured on the album include anything from The Beetles’ “Hey Jude,” Bob Marley’s “One Love” and Marvin Gaye’s “What’s Going On” to Crosby, Stills & Nash’s “Love The One You’re With” and “The Weight” by The Band. 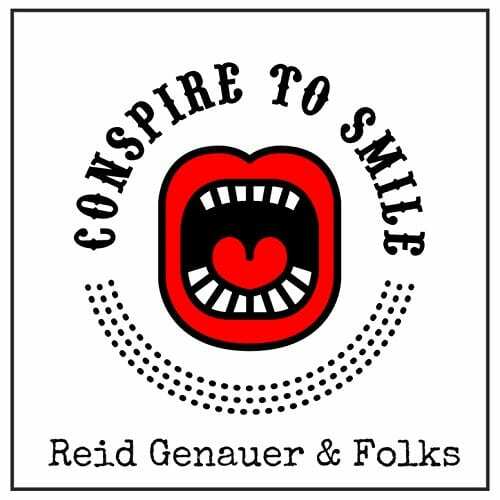 Conspire To Smile by Reid Genauer & Folks The album is available to stream and free downloads on all digital retailers including Apple Music and Spotify. Humboldt Brews, Arcata CA, January 25. The Great American Music Hall, San Francisco, CA. January 26. The Brighton Music Hall, Boston MA. March 22. The Brooklyn Bowl, Brooklyn, NY. March 23.